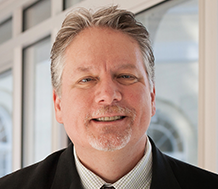 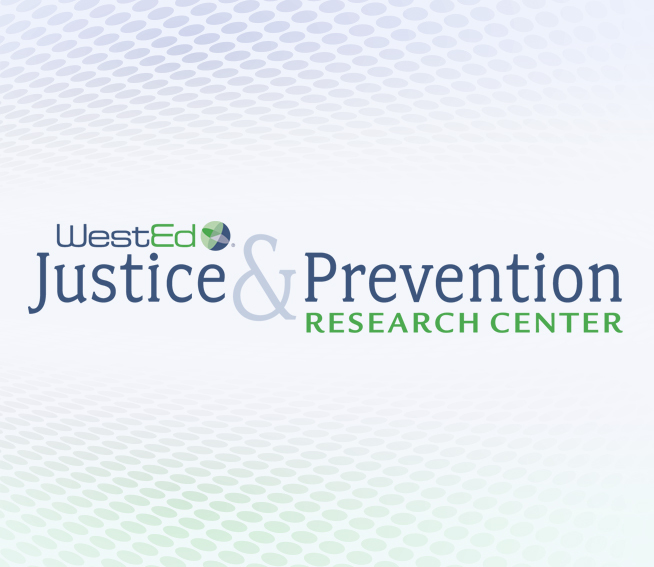 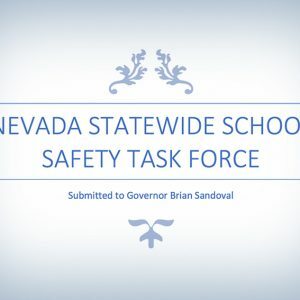 WestEd’s Justice & Prevention Research Center is recipient of a significant award from the U.S. Department of Justice Office of Juvenile Justice and Delinquency Prevention to evaluate training provided to police investigators assigned to the Internet Crimes Against Children Task Force Program. 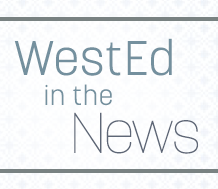 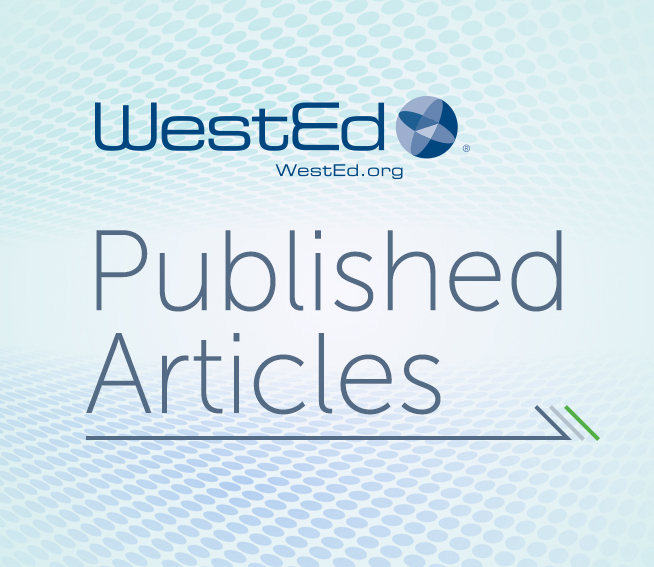 In a new article, WestEd’s Anthony Petrosino, Ashley Boal, and Augustus Mays examine policy responses to several school shootings, and suggest questions for educators and policymakers to consider in future conversations and decision-making. 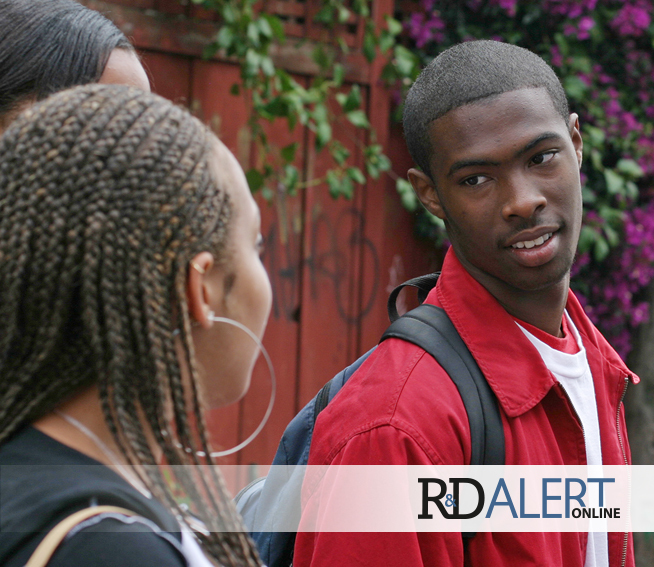 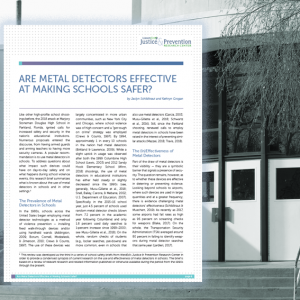 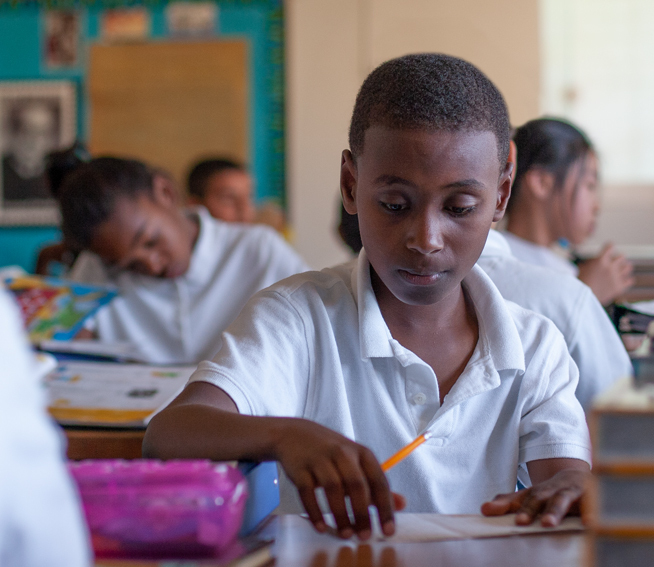 Learn about the WestEd Justice & Prevention Research Center's mission to promote positive school environments. 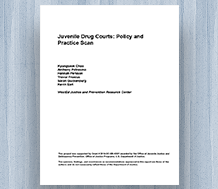 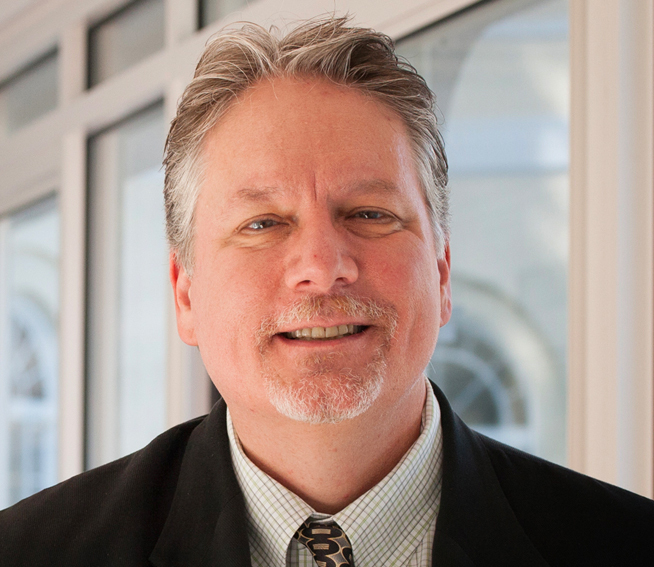 Learn about the structures, struggles, and successes of juvenile drug treatment courts.